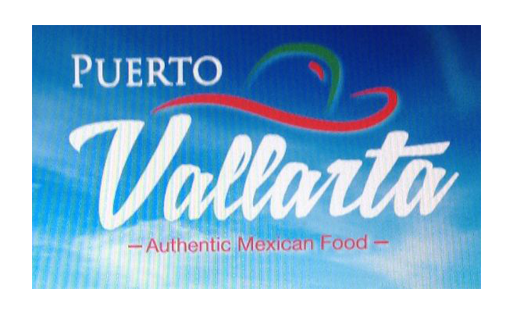 Puerto Vallarta is an authentic Mexican Restaurant. We have five locations to serve you and your family, and use only the finest ingredients around! Come in and enjoy a meal with us!